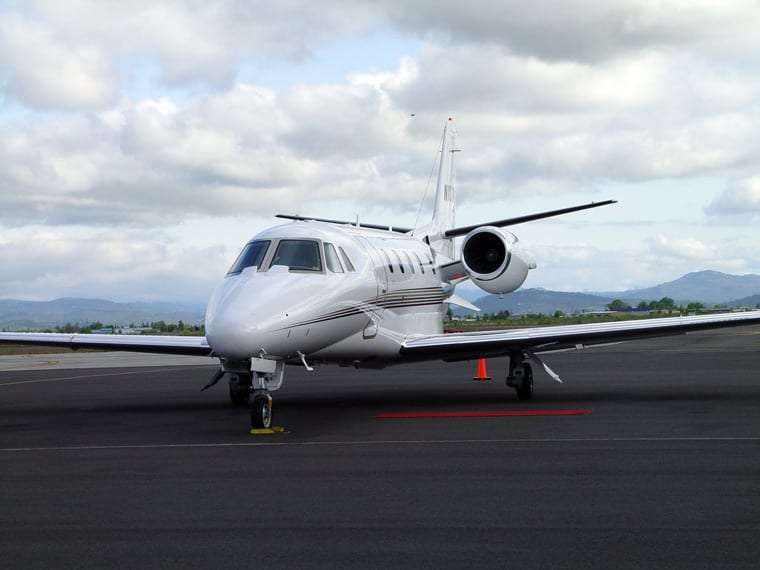 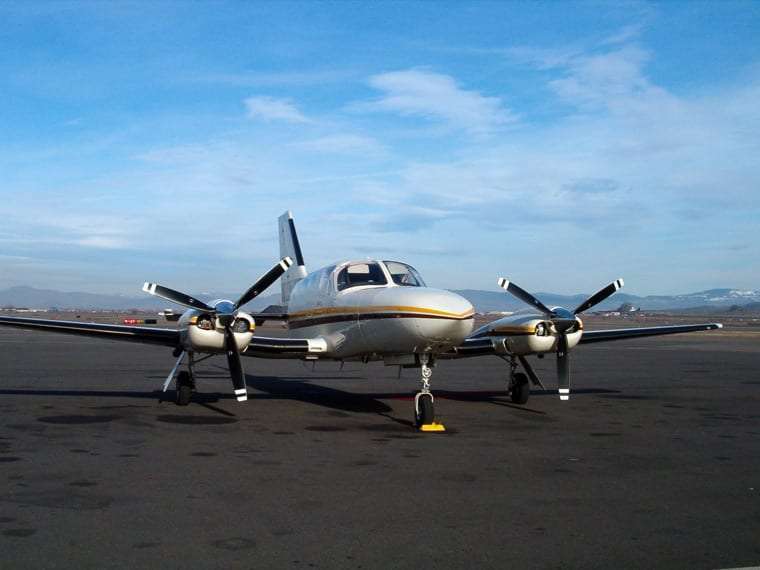 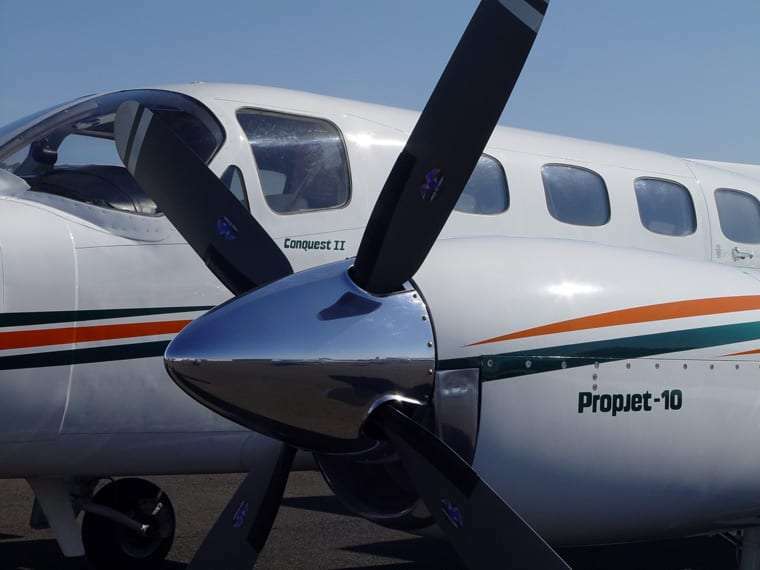 Whether you operate a Cessna Citation business jet, Cessna Caravan turboprop aircraft, multi engine Cessna or Cessna single engine aircraft, Jet Center Medford features Cessna factory trained mechanics (both initial and recurrent) and an extensive Cessna parts inventory to handle all of your needs. 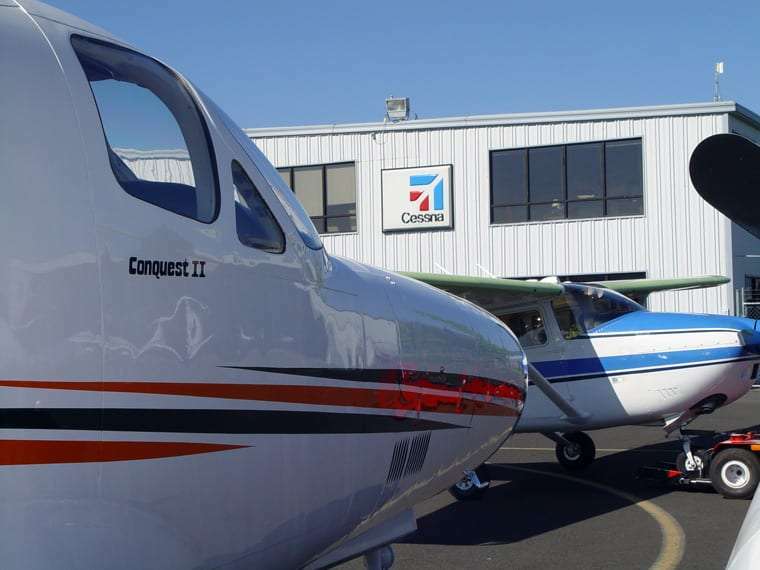 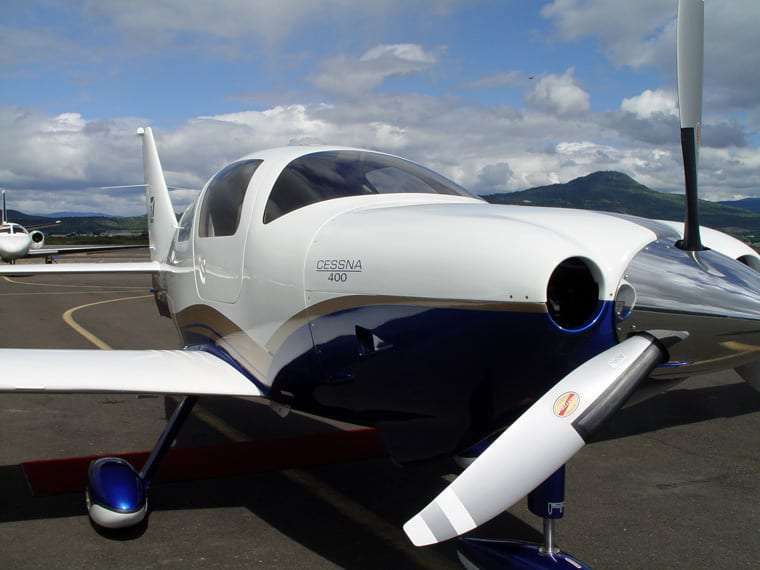 Jet Center Medford has been a Cessna authorized service center for more than 35 years. 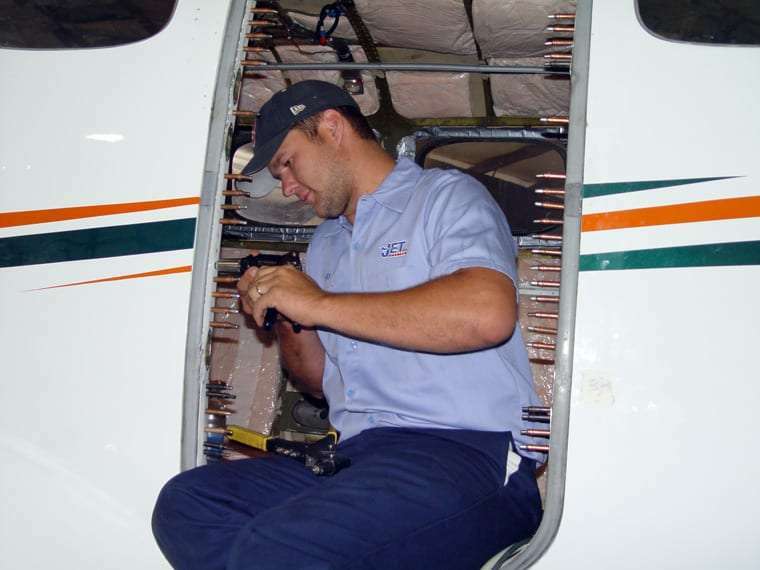 Our experienced technicians are just as familiar with your Cessna 172 or 210 as they are your Cessna Caravan or Cessna Citation.